AC/DC ‘Amplifier’ Box Set On The Way? 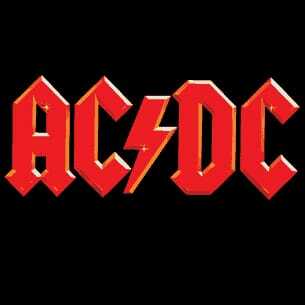 According to Classic Rock Magazine there are unconfirmed reports that AC/DC are to release a major box set later this year. These reports suggest this will come in a box shaped as an amplifier – that actually works. It will contain three CDs, two DVDs and a vinyl album. There will be a CD of studio rarities, two CDs featuring live rarities, a DVD disc of Family Jewels Part 3 (1992-2009) and a DVD disc featuring a show from 2003 in Circus Krone, Germany. The vinyl album will have all the studio rarities. In addition, there will be a 164-page book, plus loads of extras, such as three black-and-white lithographs of unpublished photos of the band in Alberts Studio in 1977, a flyer for the 1976 Lock Up Your Daughters UK tour and a poster from the 1977 European Let There Be Rock Tour. There are also plans for a three-disc box version called Best Of The Box Set, which will have the studio rarities CD, one CD of live rarities and the Family Jewels Part 3 DVD. Classic Rock will keep you updated on developments.